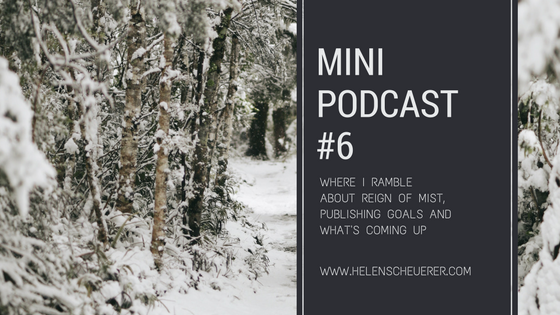 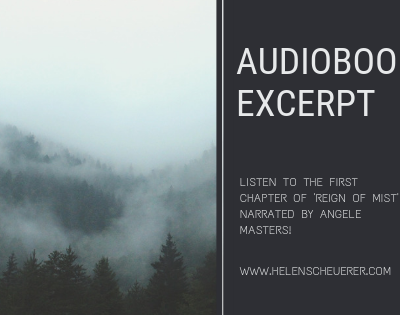 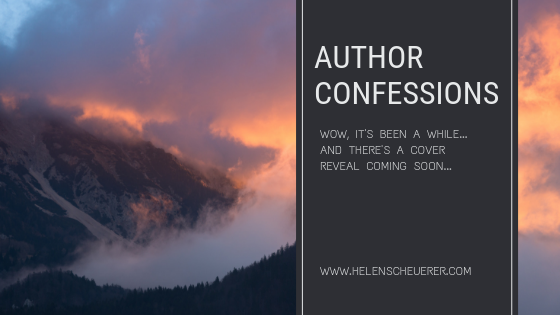 Helen Scheuerer is a novelist from Sydney, Australia, and the Founding Editor of Writer's Edit. 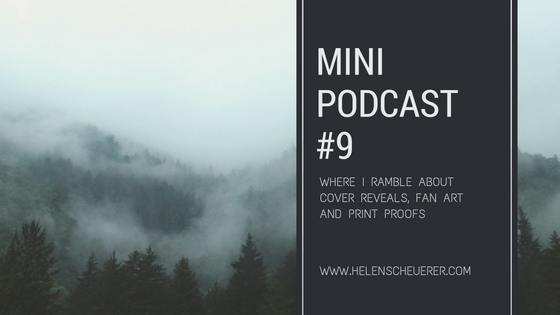 She has university degrees in both creative writing and publishing. 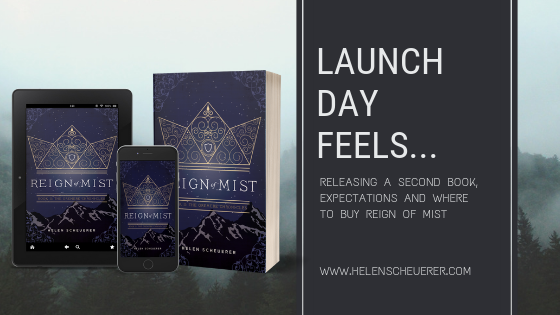 Her #1 bestselling YA fantasy novel, Heart of Mist is available now. 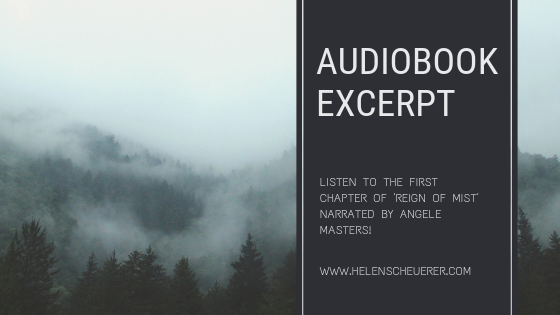 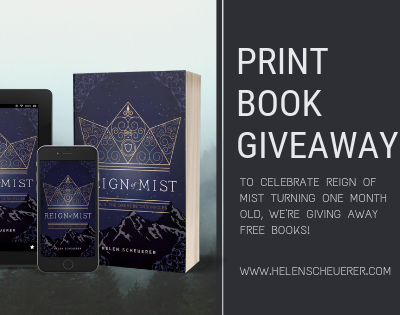 [Giveaway] Signed print copies of Heart of Mist and Reign of Mist up for grabs! 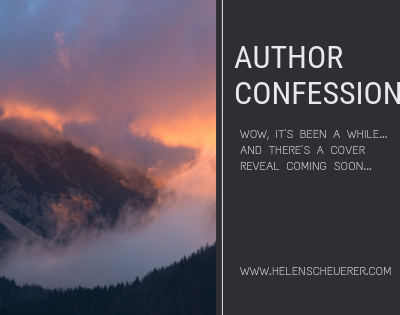 Helen Scheuerer is a novelist from Sydney, Australia, and the Founding Editor of Writer's Edit. She has university degrees in both creative writing and publishing. Her #1 bestselling YA fantasy novel, Heart of Mist is available now. Learn more about her writing process and current work over on her blog.